Magnetic Bliss | You'll Stick With Us! Magnetic Bliss makes hanging decorations on an acoustical tile ceiling grid a breeze. 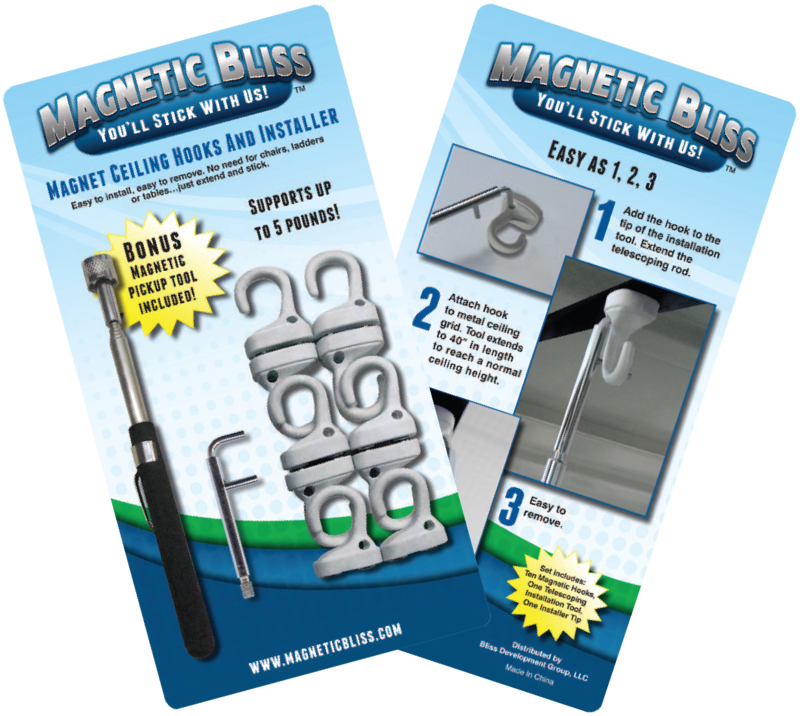 Using a telescoping installation tool, you can now easily and safely hang things from your ceiling by using these magnetic hooks that attach to the ceiling grid. 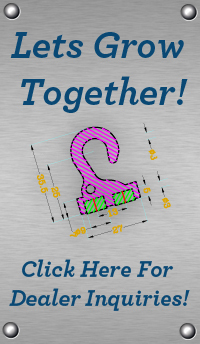 Check out our video and see all of the many uses for this wonderful product. Think of the ways that you might use it and let us know.